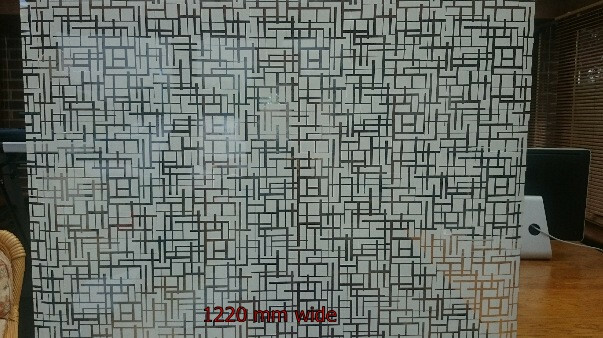 A maze design one of our latest privacy window films. 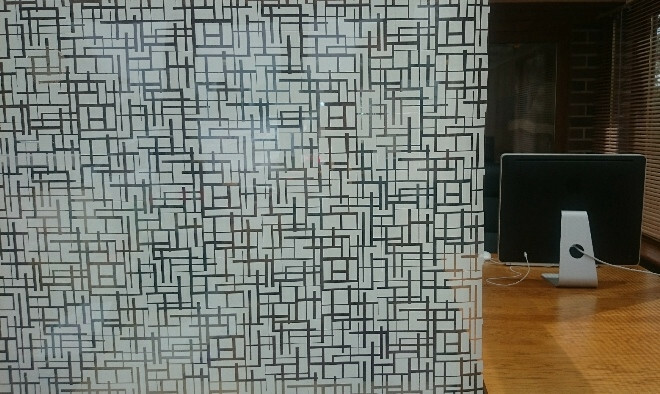 Ideal for diy where glass is required to look like patterned glass. See all the photographs below including roll width and how the pattern comes off the roll. 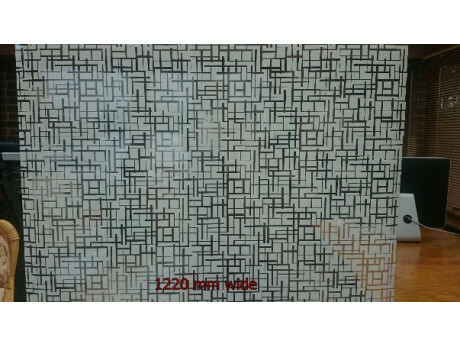 Please note: For durability during glass cleaning, the clear part of the pattern is a film finish and not a pattern cut-out. 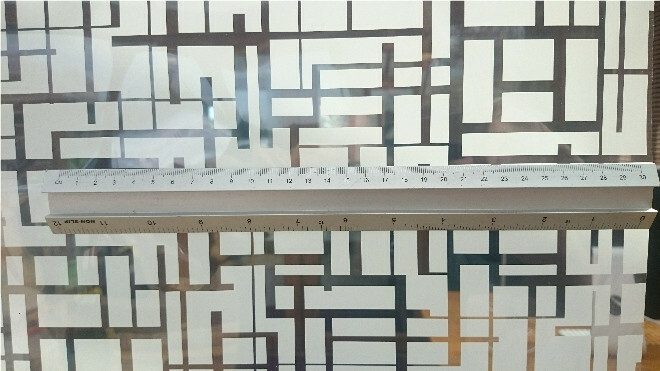 All orders are pre-cut from a master roll which ensures high quality inspection of the film surface. Pre-cut orders cannot be returned or cancelled once the order has been cut.